Based on extensive original research, this authoritative study provides a critical investigation of the development of the Women’s Co-operative Guild from the 1880’s to the Second world war. Unique in its membership which was predominantly composed of working-class housewives, the organisations policies demonstrated an unusual capacity to balance class and gender issues with an awareness of the cultural, ideological and sexual dimensions of the oppression of working women. Charting the rise and fall of an exceptional feminist organisation, the author assesses the the political significance of the movement during the decades of its greatest influence and examines the causes and circumstances of its demise. Advancing a fresh perspective on working-class women’s organisations, this fascinating work combines historical narrative, biography and political analysis in a clear and accessible style. 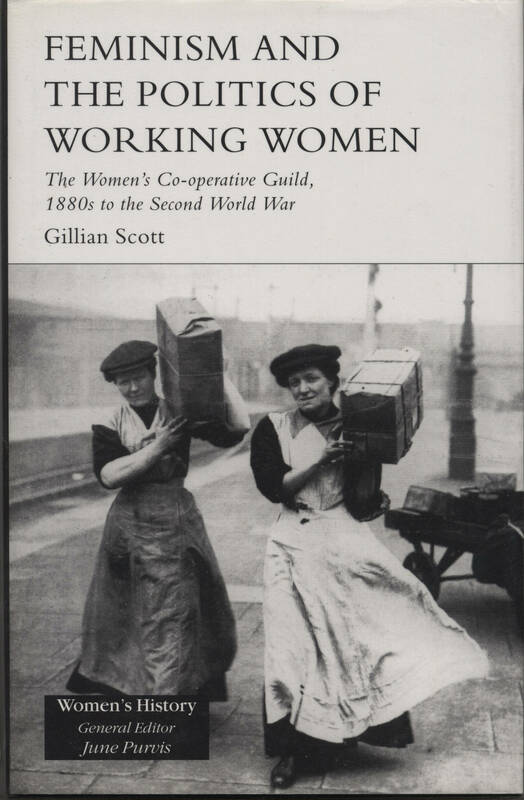 Feminism and the Politics of Working Women will be of interest to all students and scholars of the social, economic, co-operative and labour history of the modern period, particularly those concerned with gender and women’s history.